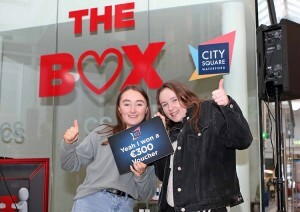 There was great excitement here in City Square for the finale of the Box Valentine’s €2,000 Challenge. 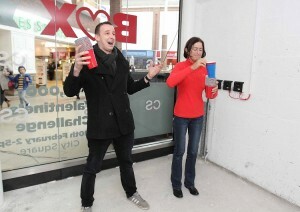 People won vouchers ranging in value from €50 to €300. 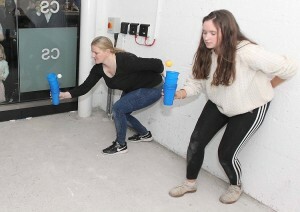 Some of our contestants played in pairs while some were on a solo challenge.